A range of PCs designed for use in harsh environments. Sealed to stop water and dust intrusion to various IP ratings depending on requirements. 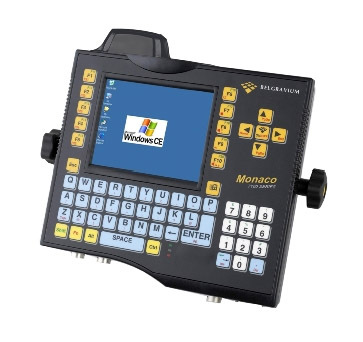 Below is a sample of the rugged computers that MCI Systems can provide, others are available. Robust units produced to maintain performance levels in the harshest of warehouse and production environments including sub zero temperatures for cold store use. High impact, shock absorbent design. IP sealed to stop water and chemical intrusion. High visibility display, allowing use even in bright sunshine. 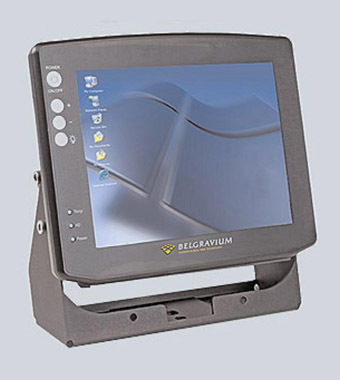 Below are samples of the rugged computers that MCI Systems can provide, others are available. 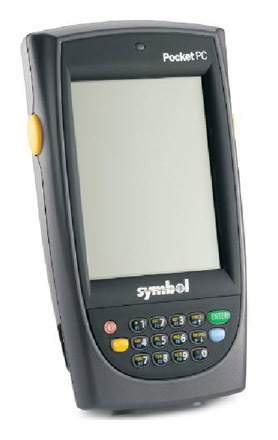 The latest generation of hand held computers to collect data on the move. Rugged and light weight. Designed for harsh industrial use. Able to withstand drops onto hard surface. Sealed to stop water and dust intrusion to various IP ratings depending on requirements. 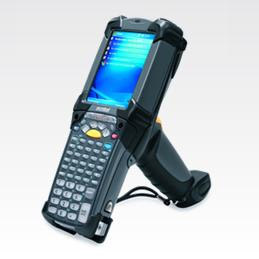 Integral scanner for reading barcodes with option for RFID. Wireless or Batch mode. High power battery for full shift use. ATEX versions are also available. 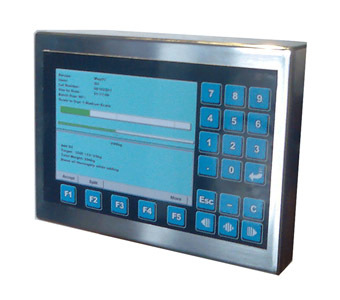 Below are samples of the hand held mobile computers that MCI Systems can provide, others are available.